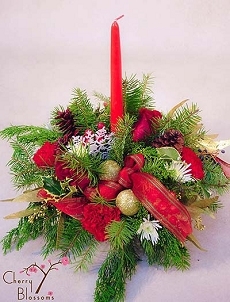 Christmas is in the air! 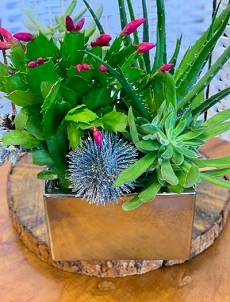 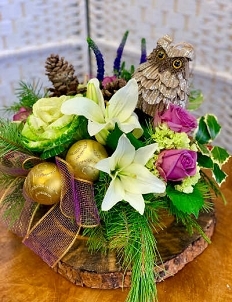 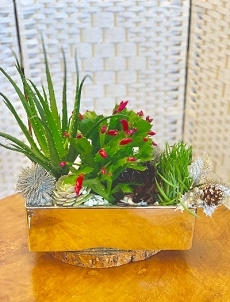 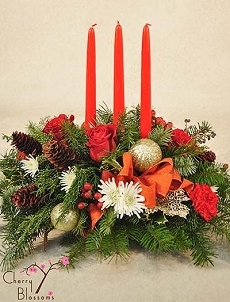 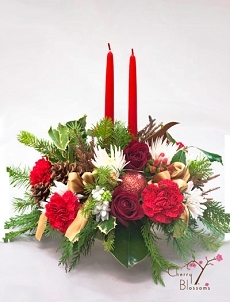 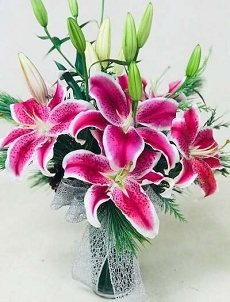 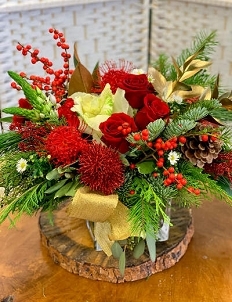 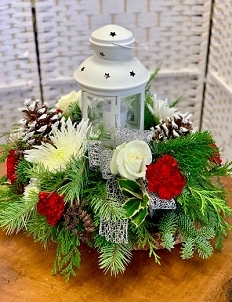 Nothing adds to the ambiance like fresh Christmas flowers combined with holiday evergreens and bright holly berries. 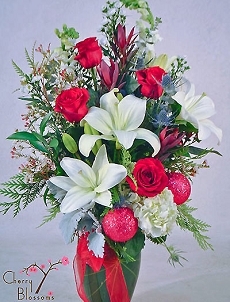 The reds, the greens, the silver and whites! 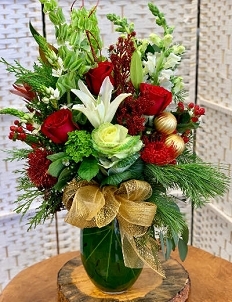 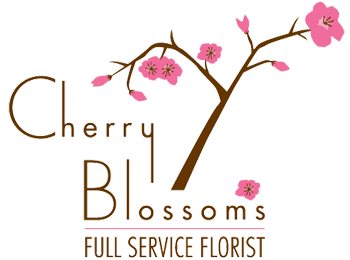 The spicy carnations, the sweet roses, the fresh smell of pine. 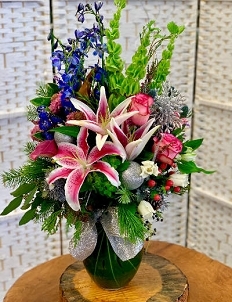 You will find some great combinations in our Holiday selections.